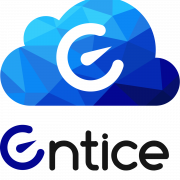 Prof. Radu Prodan acquired a new H2020 FET-HPC project called ASPIDE: exAScale ProgramIng models for extreme Data procEssing. 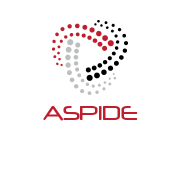 The ASPIDE project will contribute with the definition of a new programming paradigms, APIs, runtime tools and methodologies for expressing data-intensive tasks on Exascale systems, which can pave the way for the exploitation of massive parallelism over a simplified model of the system architecture, promoting high performance and efficiency, and offering powerful operations and mechanisms for processing extreme data sources at high speed and/or real-time. 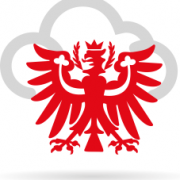 Prof. Radu Prodan together with the help of Prof. Hermann Hellwagner obtained aproval for transfering the FFG Bridge-1 project Tiroler Cloud “A federated energy‐aware Cloud for industrial, business, and scientific applications” from the University of Innsbruck to the University of Klagenfurt. It is for the first time in its history that FFG approved changing the coordinator of an FFG Bridge-1 project.